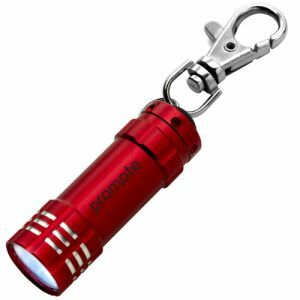 Promotional Portland Torch Keyring, a stylish flat keyfob torch light custom printed with your logo with a push button to activate the light. 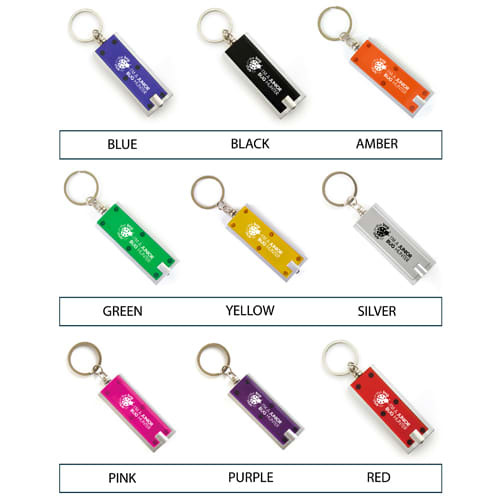 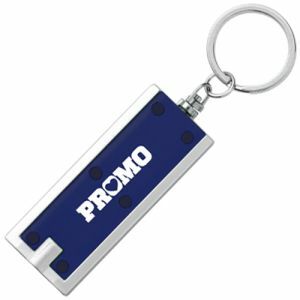 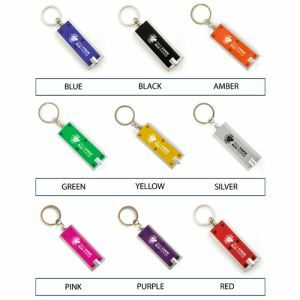 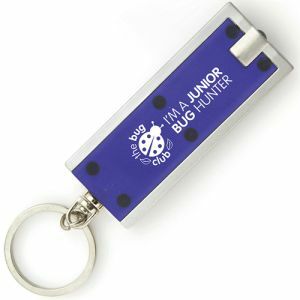 These promotional branded torch keychains are sure to be useful to your client and are available in 9 colours that will appeal to all. 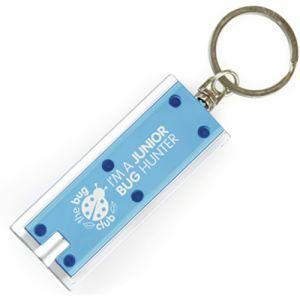 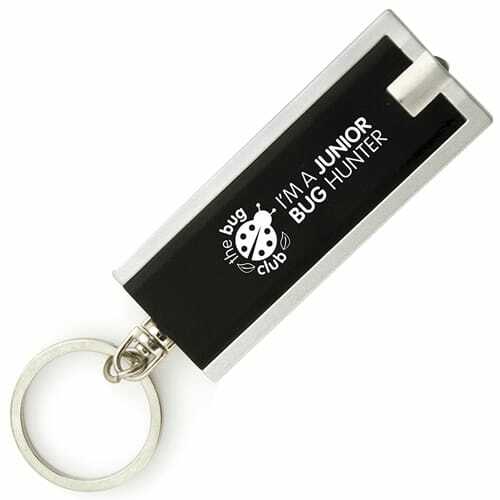 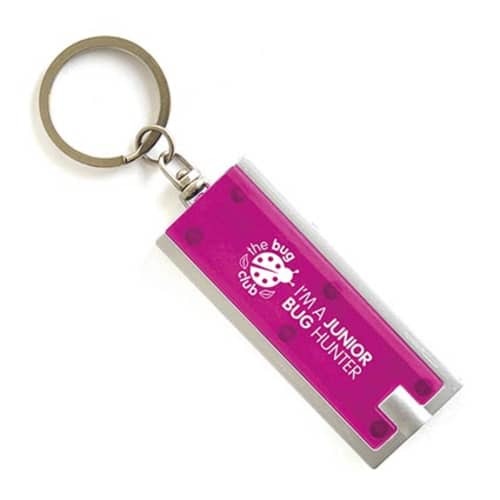 This business gift keyring can also be printed full colour via digital print. 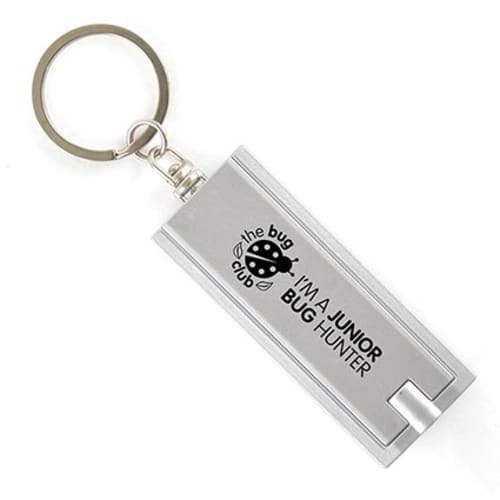 Branded keychain torches for your promotional event or corporate marketing campaigns. 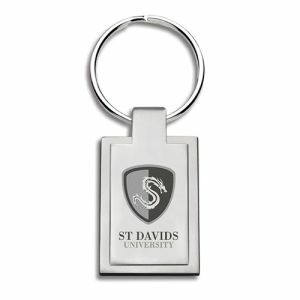 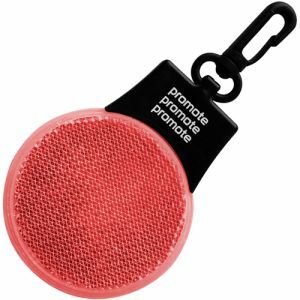 A best-selling keyring available in a range of bold colours that can be custom printed with your logo or message. 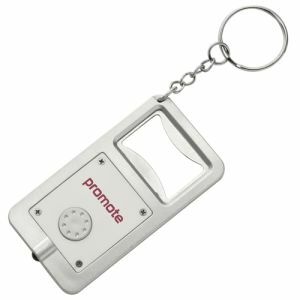 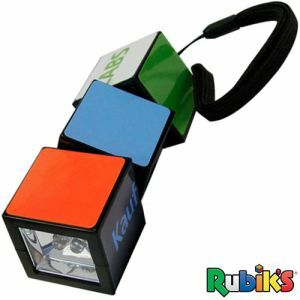 These practical keychains with an LED torchlight will prove to be the perfect corporate gift to clients, suppliers, members etc with their incredible practicality and universal appeal. 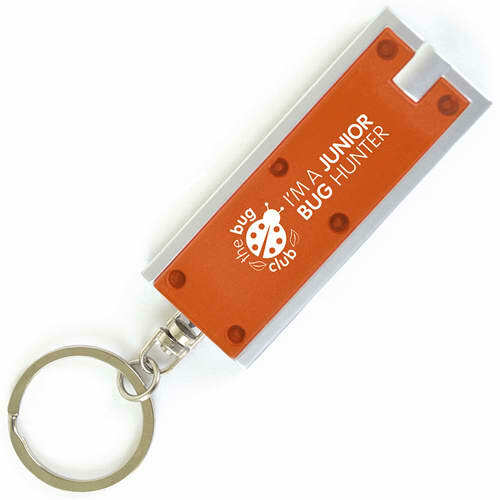 A cost-effective way to share your details and advertise your business at the same time. 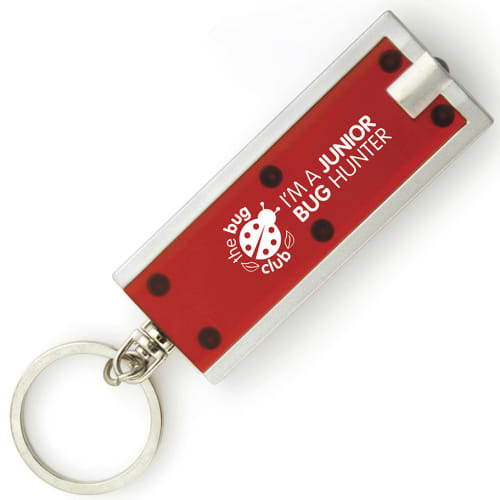 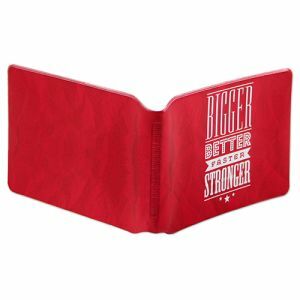 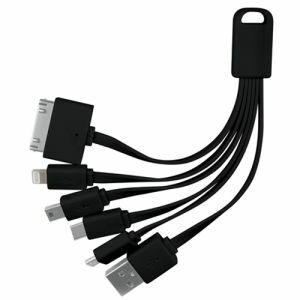 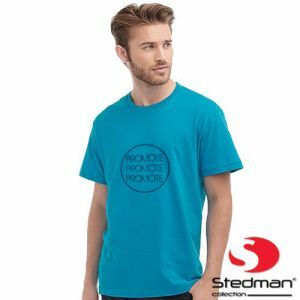 Ideal as giveaways at conferences, exhibitions, universities and more. 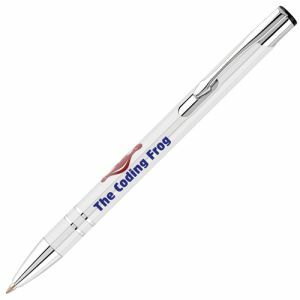 Full colour digital printing is also available. 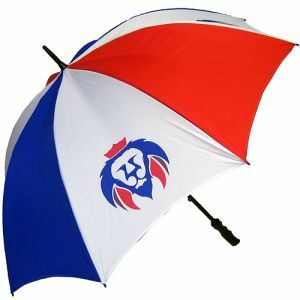 Don’t delay - place your order now for dispatch in 5 working days. 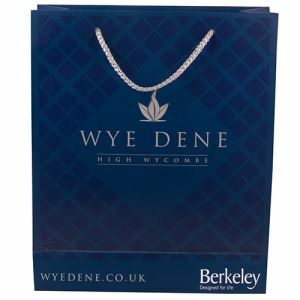 Great service from the full team! Super to work with!